Director Frant Gwo will be on a mini-US tour on the 22nd in LA and 24th in NY. Tickets have already been raffled off, but you might try and look for scalpers if you’re interested. 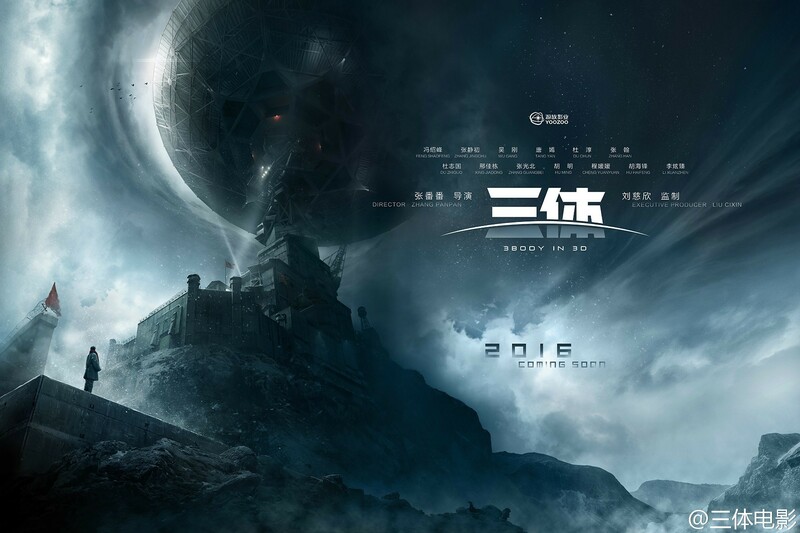 Sci-fi blockbuster The Wandering Earth 流浪地球, which now has China’s second highest box office second only to Wolf Warrior 2 , released a set of Chinese-styled art posters probably to just spend some of all their profits. I think their carved book poster is still the best poster by far, though. The film is still screening in select AMC theaters in U.S., Canada, New Zealand, and Australia. It will be streamable on Netflix after some unannounced time. .
Review: The Wandering Earth is an imaginative spectacle that launches Chinese films into the space age. The Wandering Earth is the historical breakthrough Chinese sci-fi has been waiting for a long time. Faced with the threat of the sun swallowing up the Earth, humans chose to embark on a 2500 year journey to find a new place in the universe for their home, Earth. 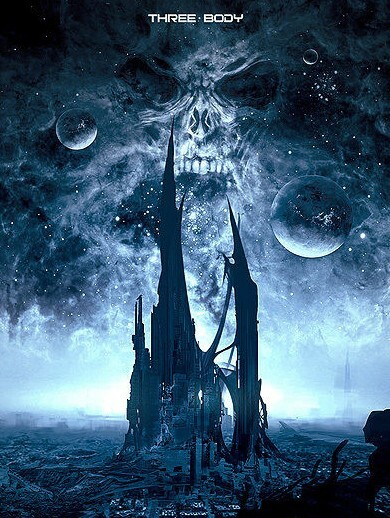 The ambitious plan involves three hundred years of scientists around the world building ten thousand propellers around the Earth, stopping the Earth’s rotation, and then finally propelling the Earth into its long journey into the dark night. But first, they must get out of the solar system by escaping Jupiter’s gravitational pull. The almost as ambitious film The Wandering Earth 流浪地球 is half disaster film, half space thriller, and a full classic holiday film about the importance of going home for the holidays. While not nearly as polished as Hollywood blockbusters (and with a fraction of the budget), the film offers uniquely Chinese visions of the future that makes it stand-out. Despite its clear flaws, the Frant Gwo-direct film has a solid plot, suspenseful and well-shot action scenes for both its earth disaster and space scenes, plenty of scenes that appeals to your inner holiday spirit, and solid CGI combined with imaginative setups that makes this the historical breakthrough Chinese sci-fi has been waiting for a long time. With the impending destruction of the sun, humans must build a giant propeller on Earth itself to seek a new home. To prepare for the 2500 year journey to their new home, they must mobilize all resources to move everyone underground while setting up the mechanisms for the Earth to leave the solar system before the sun destroys them all. Based on the short story of the same name by Liu Cixin (The Three Body Problem), The Wandering Earth 流浪地球 stars Qu Chuxiao, Li Guangjie, Ng Man-tat, and Zhao Jinmai as a team set to build the propeller, while Wu Jing guest stars as an astronaut. The Frant Gwo-directed film is set for a Chinese New Year release in 2019 in China, the US, Canada, New Zealand, and Australia. Overseas release info below the cut. Based on the short story of the same name by Liu Cixin (The Three Body Problem), The Wandering Earth 流浪地球 stars Qu Chuxiao, Li Guangjie, Ng Man-tat, and Zhao Jinmai as a team set to build the propeller, while Wu Jing guest stars as an astronaut. The film is set for a Chinese New Year release in 2019. Also, if you’re a Liu Cixin fan, he’s having a talk in NYC on November 5th. More info here. Director Ning Hao and Huang Bo (Battle of Memories) first collaborated back in 2006’s black comedy film Crazy Stone, which was a critical and commercial hit. 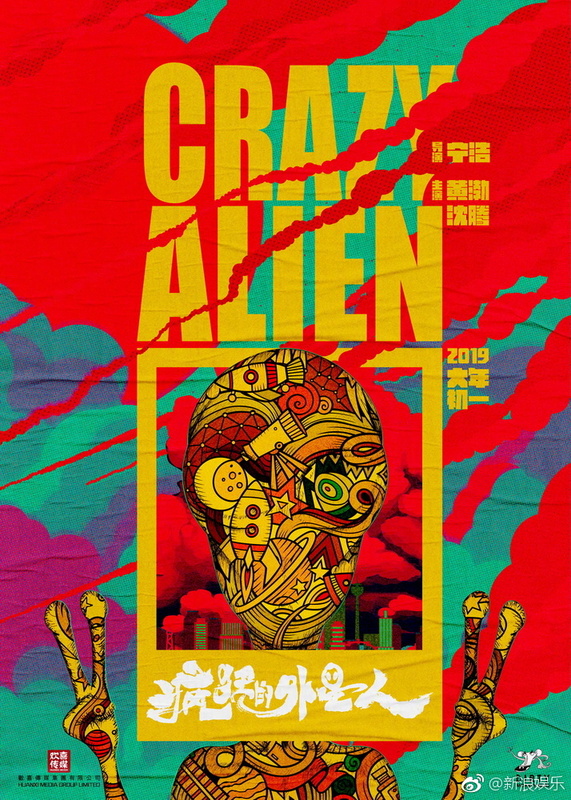 The second film in the series, Crazy Racer, didn’t do too badly either, and now production has begun on comedy sci-fi film Crazy Alien 疯狂的外星人. The film is inspired by Liu Cixin‘s novel The Rural Teacher 乡村教师, and has set a premiere date of February 5th, 2019. Astronaut Kjell Lindgren announced the award from the International Space Station. At the Hugo announcements today, The Three Body Problem‘s author Liu Cixin and translator Ken Liu (himself a former Hugo winner for short story) became the first Asians to win the prestigious Hugo award for Best Novel. It is also the first translated book to win. This may be their first, but it may not be their last as the second in the trilogy, The Dark Forest (translated by Joel Martinsen ), was released earlier this month. Complementary stills from the film starring Feng Shaofeng, Zhang Jingchu, Tang Yan, Zhang Han below the cut. Would you turn your planet to an alien race to save it? Sci-fi epic The Three Body Problem has recently announced its cast, including Feng Shaofeng, Zhang Jingchu, Tang Yan, Zhang Han, and Du Chun. Feng Shaofeng plays a nano-materials scientist uncovering the truth behind the mysterious organization aimed to change the world order; Zhang Jingchu the younger astrophysicist who first made contact with the alien species Trisolarans and who heads the Earth Trisolaran Organization(ETO) ; Tang Yan and Zhang Han both also play scientists, but of opposite camps. I know, I’ve said this a gazillion times, but read it! It’s only been about a century since a Chinese sci-fi novel’s been published in English. Plus, Liu Cixin is involved in like five other sci-fi films right now and you don’t want to miss out on the sci-fi craze. Eliminate human tyranny! The world belongs to Trisolaris! 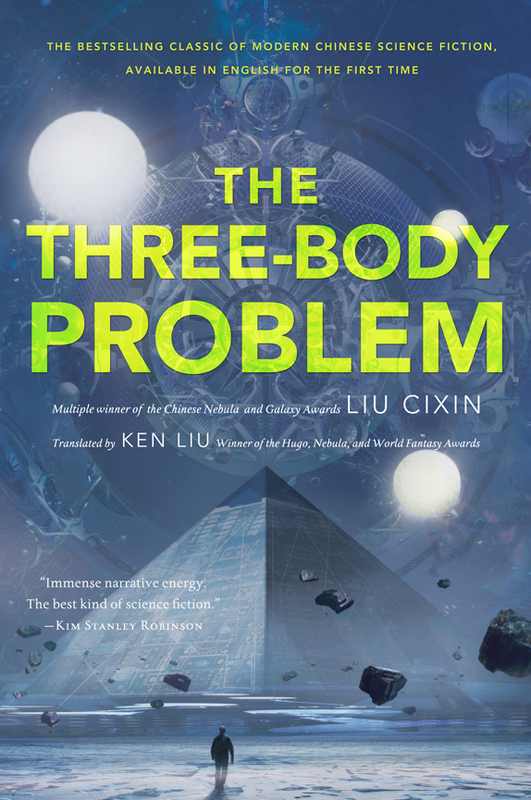 After the mess of the Hugo that lead to big names like George RR Martin calling foul, The Three Body Problem became the first Chinese novel to be successfully nominated for best novel for both of Sci-fi’s biggest awards, the Hugo and the Nebula. The novel by Liu Cixin, translated into English by the equally brilliant Ken Liu, is currently in the process of being made into a film. Other than leads Zhang Jingchun and Feng Shaofeng, Tang Yan and Du Chun are also rumored to join the cast. Congrats to Liu Cixin! Also, duo Nebula and Hugo winner Ken Liu just published his first full-length novel, The Grace of Kings (it’s in English! ), an epic of its own set in a Han-dynasty alternate universe. I highly recommend you to check it out. 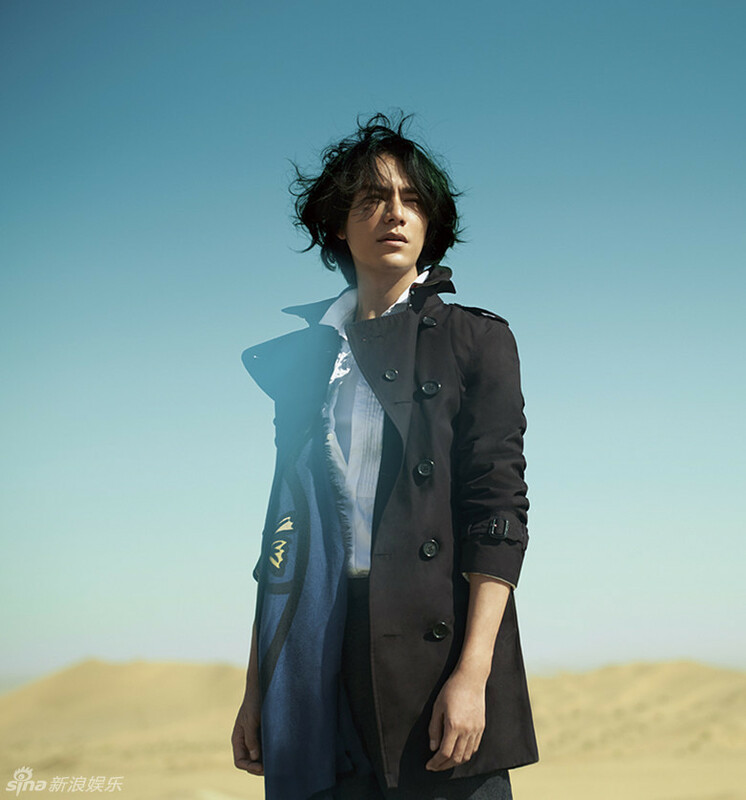 Sci-fi epic gets English release, Chen Kun to star in film version? 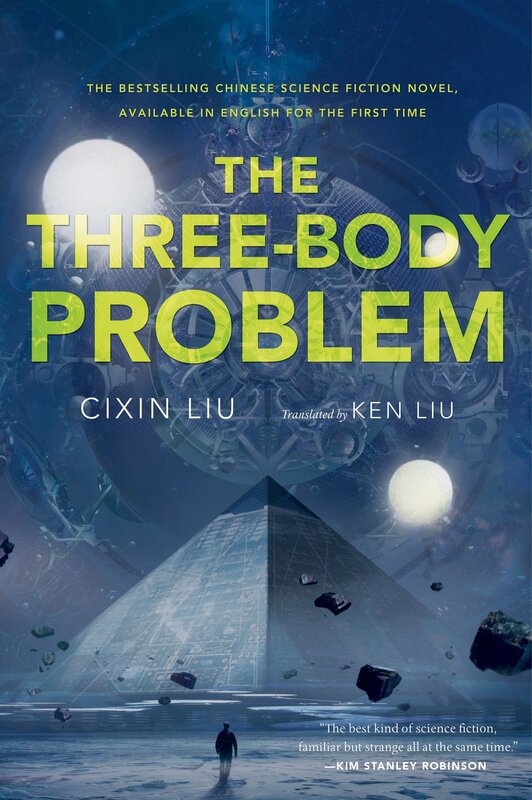 Considered the masterpiece that revived Chinese science fiction, Liu Cixin’s The Three-Body Problem trilogy will become the first modern Chinese sci-fi novel to be published in English (unless you count Cat Country) on November 12th. The dystopia epic takes the reader through the cultural revolution, an alternative version of the ancient World, and finally a modern society whose disappointed in the modern world led them to invite the invasion of an alien invasion. You can read English excerpts here, here, and here translated by award-winning author Ken Liu, and pre-order the book here and the sequel Dark Forest here. On October 18th, actor Chen Kun made a Weibo hinting at his role in a film version of the novel, but then immediately deleted it. Later that day, an official Weibo announced the pre-production of a movie adaptation. Sina confirmed the news with production company Yoozo, who said more news will be released at the company’s press conference mid-November. If successful, this could be the first dystopia Chinese sci-fi film and fill perhaps the biggest hole in Chinese film.